At Bolduc Physical / Aquatic Therapy & Sports Medicine, providing the highest level of hands-on, personal physical therapy care is the hallmark of our practice. 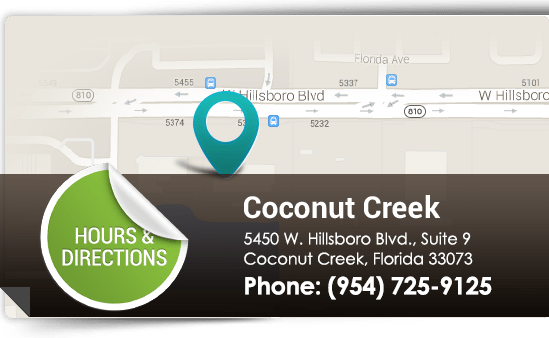 Conveniently located in Boynton Beach and Coconut Creek, Florida and serving the surrounding Delray Beach, Boca Raton, Wellington, Lake Worth, Lantana, Pompano Beach, Deerfield Beach, and Coral Springs areas, Bolduc Physical / Aquatic Therapy & Sports Medicine is Palm Beach and Broward County's number one source for one-on-one physical therapy care. Is chronic neck or back pain keeping you from work or enjoying your favorite activities? Have tension headaches, TMJ pain, or vertigo limited your lifestyle? While these conditions are not uncommon, the physical therapists at Bolduc Physical / Aquatic Therapy & Sports Medicine take treatment relief to a whole new level with one-on-one, hands-on manual therapy. Do you experience chronic shoulder, arm, or hand pain? Pain from shoulder, arm, and hand conditions can be grueling, and may even keep you awake at night. Pain and movement limitations from acute injuries and repetitive injuries can improve with 1:1 hands-on treatment from the physical therapists at Bolduc Physical / Aquatic Therapy & Sports Medicine. We will carefully evaluate your condition and then formulate a treatment plan that incorporates your goals for recovery. Are pain, stiffness, and joint limitations limiting your quality of life? Aging, trauma, sports injury, and orthopedic conditions can make walking, climbing steps, and getting in and out of a car challenging or impossible. At Bolduc Physical / Aquatic Therapy & Sports Medicine, our physical therapists are committed to helping you with 1:1 manual therapy that focuses on the root of the problem. As you recover, an individualized therapeutic exercise program will help create meaningful results! Our pool therapy reduces pressure on joints to provide greater mobility and decrease pain, which increases flexibility for a faster recovery. If you have an injury or condition that makes weight-bearing exercise too painful or risky, then aquatic therapy is the ideal way to begin the rehabilitation process and get moving again. We offer same-day appointments for acute orthopedic injuries that need immediate attention. Learn about your condition or injury in our patient education center. Copyright © Bolduc Physical, Aquatic Therapy and Sports Medicine. All rights reserved. Same Day Urgent Care at Physical Therapy Fast Track. 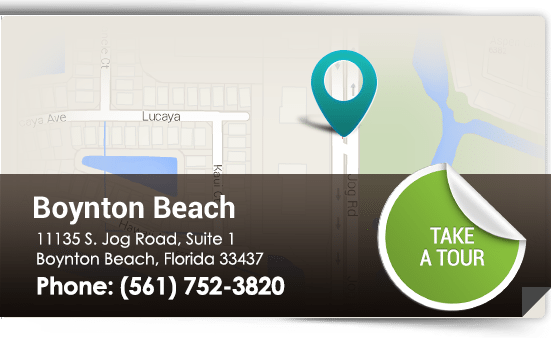 Licensed Physical Therapists serving Palm Beach County, Broward County and surrounding ares of Wellington, Boca Raton, Delray Beach, Boynton Beach, Lake Worth, Lantana, Coconut Creek, Coral Springs, Parkland, Deerfield Beach and Pompano Beach.